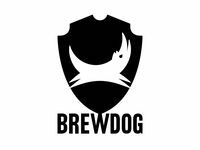 BrewDog Bond is raising investment on Crowdcube. Capital At Risk. BrewDog is one of the UK’s fastest growing food & drink brands. Through our passion for craft beer, we have grown by an average of 138% a year since 2007 and built a community of 30,000 Equity Punk investors. Now, for the first time, we are offering investors the opportunity to lend us money through the BrewDog Bond. 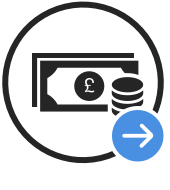 Mini-bonds provide a regular return on your savings by lending money to more established brands over a set period, typically 3-4 years. Mini-bonds are unsecured, non-convertible and do carry risk. Mini-bonds are usually transferable though liquidity is not guaranteed. 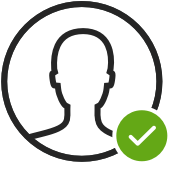 Find out more and read the Disclaimer and Risk Warning. 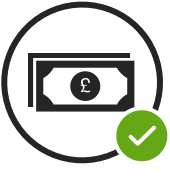 By investing you agree to the terms and conditions in the Bond Instrument and the Crowdcube Investor Terms. 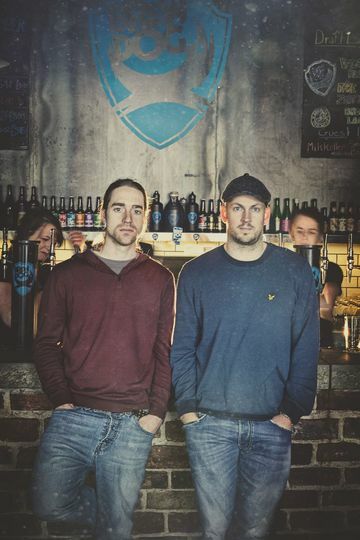 Martin and I (James) founded BrewDog in 2007. We wanted to build our brewery on our passion for great beer, and that passion still underpins every single thing we do.